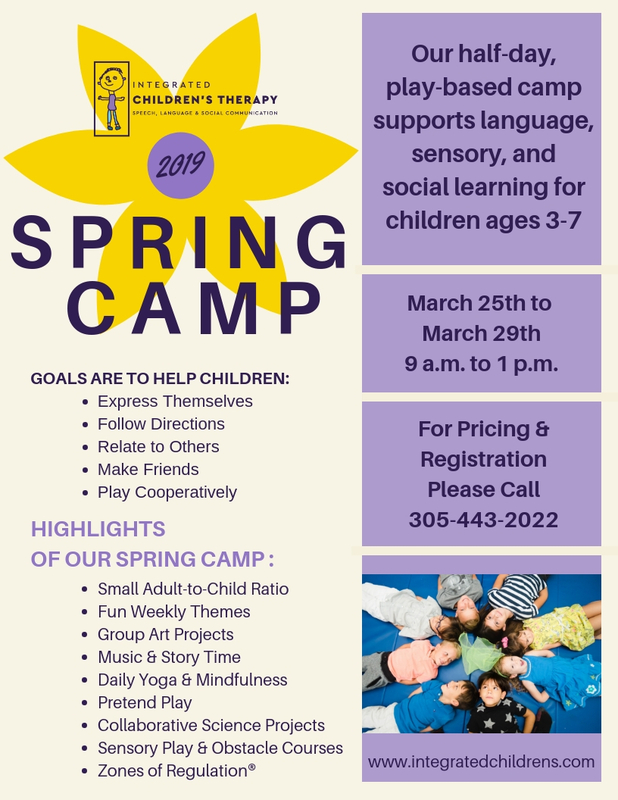 Don’t miss out on our popular Spring Camp! Open to children ages 3-7, our half-day, play-based camp helps children maintain daily structure during school breaks. From circle time to story time, group crafts to group free-play, your child will be engaged, supported, and having so much fun they won’t even realize the valuable speech, language, social, and sensory skills they’re learning! Giovana credits camp for helping her son overcome social anxieties and boosting his self-esteem. 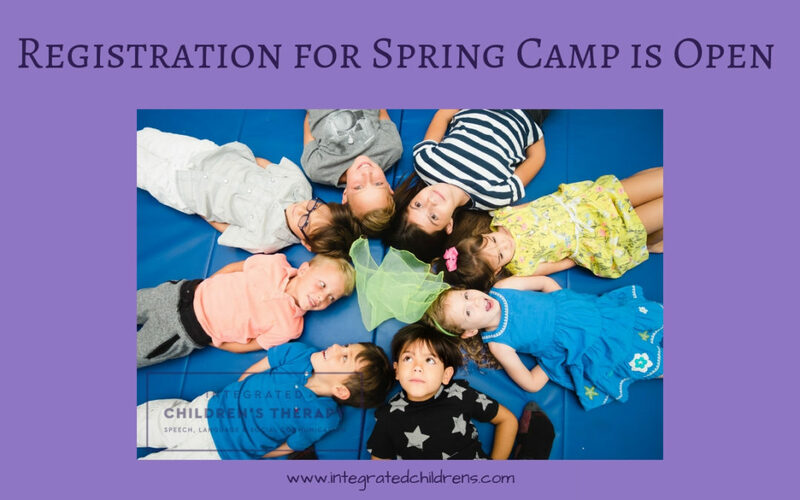 In the camp setting, she said, therapists were able to observe her son’s hesitations when interacting with peers and guide him to build social skills that made it easier for him to feel comfortable, talk to and play with other kids. “He loved going to camp,” Giovana said, and added that she appreciated that the staff was highly empathetic and available to talk with her about her son’s progress. Please click through for our flyer, and get in touch for pricing and registration!